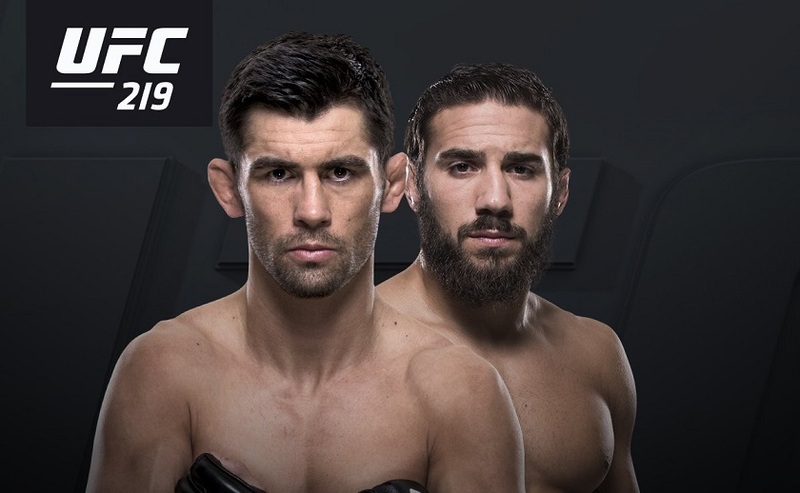 Earlier this week the UFC announced that former bantamweight champion, Dominick Cruz (22-2), will be fighting, Jimmie Rivera(21-1), December 30 at UFC 219. The pay-per-view event will be held at the T-Mobile Arena in Las Vegas, Nevada. Rivera had been pushing for a fight against Cruz for the past few months and with a recent “Fight Of The Year” contender, win over Thomas Almeida, it was almost certain Rivera would get what he was asking for. He also talked about a possible future championship fight against either Cody “No Love” or TJ Dillashaw. Previous What’s next for Conor McGregor? Next Nick Diaz Married In Vegas?